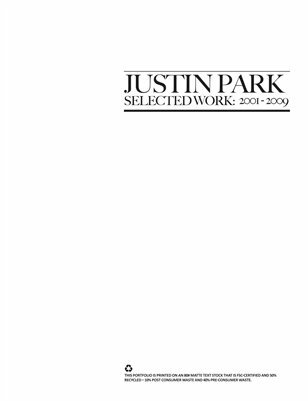 Justin Park is native Texan, born in the West Texas city of San Angelo. He studied architecture at Texas Tech University, where he won three consecutive annual West Texas Chapter AIA Scholarships. In 2003, he was personally selected by Dean Andrew Vernooy to represent the College of Architecture as a student participant in Brian MacKay-Lyon's design/build workshop, Ghost. In 2005 he moved to Dallas, where he started working for F&S Partners (now SmithGroup Dallas). In August 2010 Justin joined the Tulane School of Architecture in New Orleans to continue his architectural education with an emphasis on community engagement and design/build methodologies. Justin enjoys working to master the art of cooking pizzas, quesadillas, and spaghetti. He and his wife are likely be found traveling or attending local festivals that offer local crafts, food and music. Justin's free time is usually spent analyzing the magic of Pixar films and other great cinema as well as collecting letter-pressed and silk screened “gig” posters. 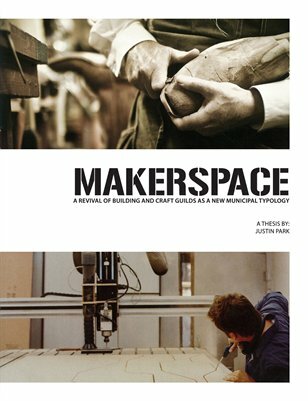 Justin also has a love affair with books and will find any excuse for making his own using print on demand publishers such as blurb and Magcloud.